Device drivers are like the fundamental building blocks for your Windows PC as they help all your hardware devices to work as they should work. No matter how useful the device drivers are, they are always a headache if you don’t have proper driver software or if your OS fails to properly identify the hardware connected. In case of driver problems, Windows tries to automatically download and install the required drivers. But when Windows fails to download the drivers automatically, you can hit the manufacturer’s website for proper drivers. 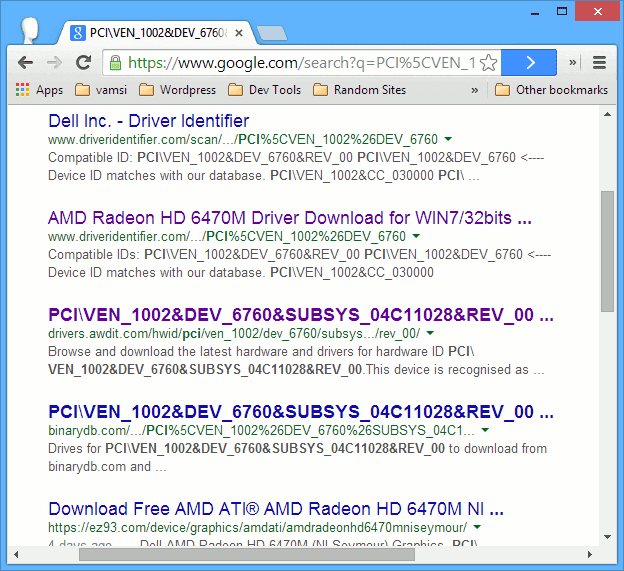 But even this won’t yield any good results unless you know how to find drivers for your required hardware. 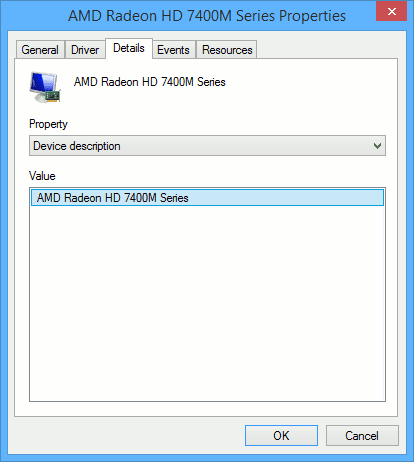 So in this quick guide, let us see how to find drivers for unknown devices in Windows. 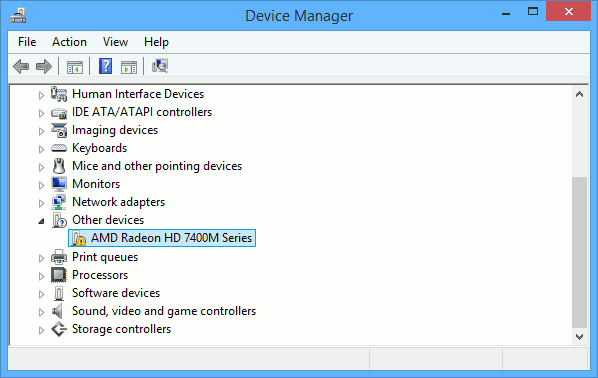 To find drivers for unknown devices in Windows, we need to access device manager where you can manage all your hardware device drivers. 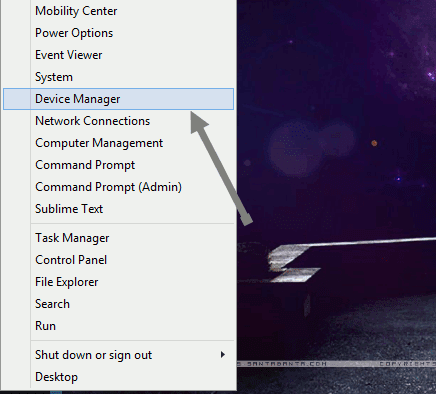 To open device manager in Windows 8, press “Win + X” to open the power user menu and then select the option “Device Manager.” If you are using Windows 7 or Vista, you can search for the device manager in the start menu. 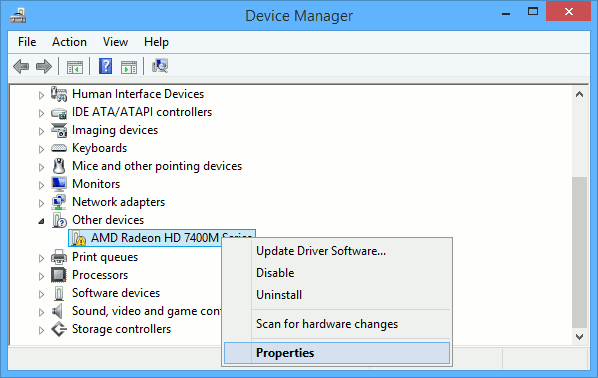 The above action will open the device manager. Now, if there are any unknown devices then they are listed under the “Other devices” category. Moreover, all the devices which have problems will have a small “exclamation” mark telling you the same. Note: Sometimes, the devices listed under “Other devices” may show you the name as “Unknown device.” Don’t worry, the name doesn’t matter in the process. Now right click on the identified device and select “Properties” from the list of options. The above action will open up the properties window for that specific device. Navigate to the “Details” tab and you should see the “Device description” by default. Under “Property” select “Hardware Ids” from the drop-down list. This action will show you the list of long gibberish strings which are actually the unique device identifiers. Now right click on any of the unique IDs and select the “copy” option to copy that device ID to your clipboard. Once you’ve copied the unique ID, paste it in a search engine like Google, and it will show you the name and other related details required to hunt down the proper driver. 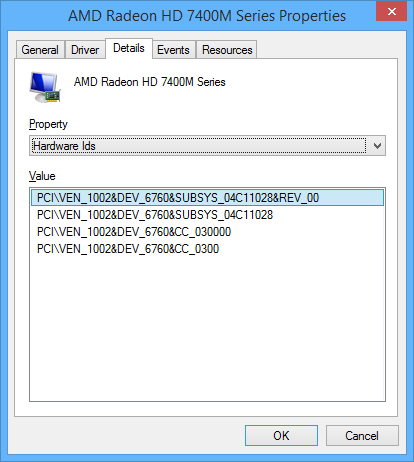 As you can see from the image below, Google search results show me that the ID belongs to “AMD Radeon HD 6470M,” and there are many sites showing me how to download the actual updated drivers. 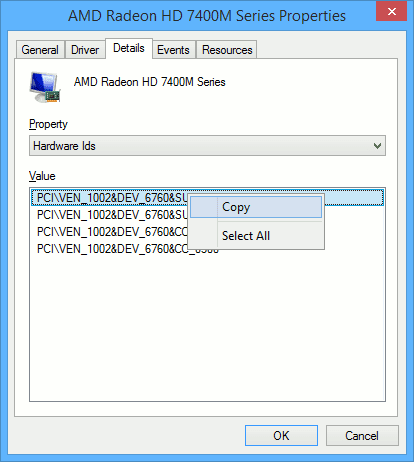 Once you have found the drivers for your hardware, you can install them like any other driver and you are good to go.